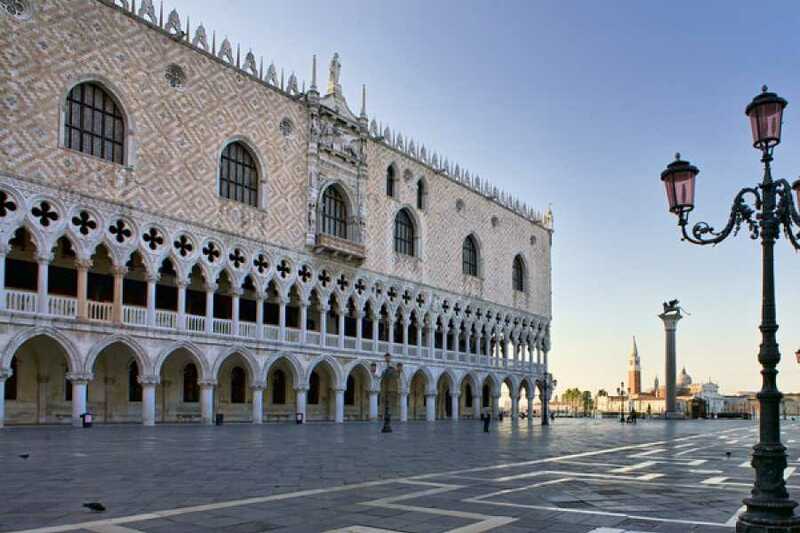 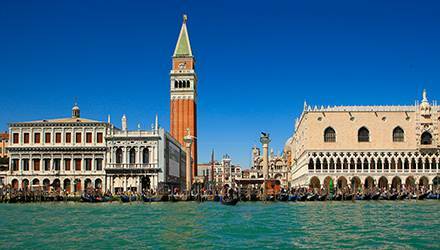 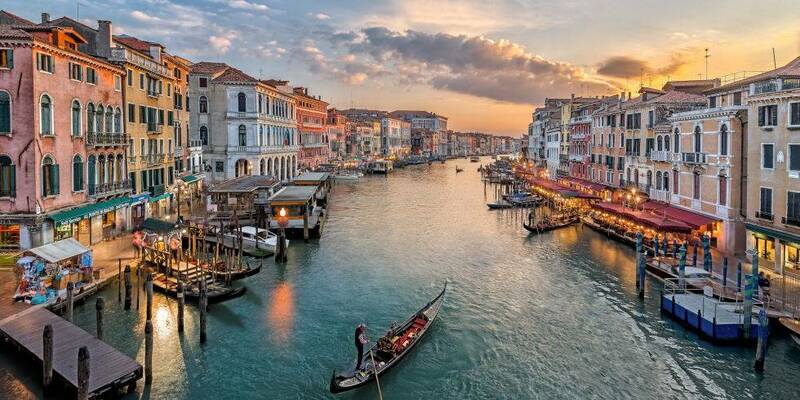 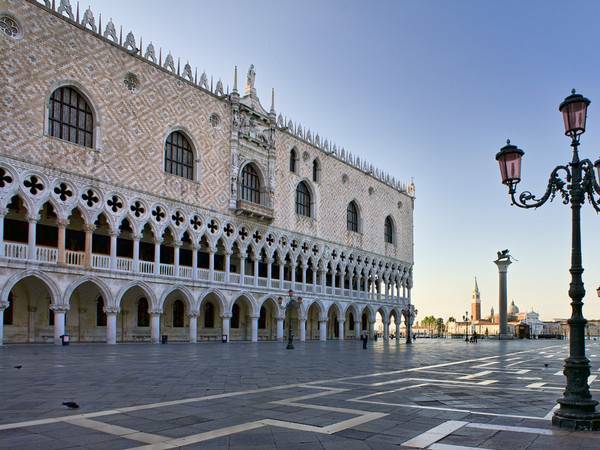 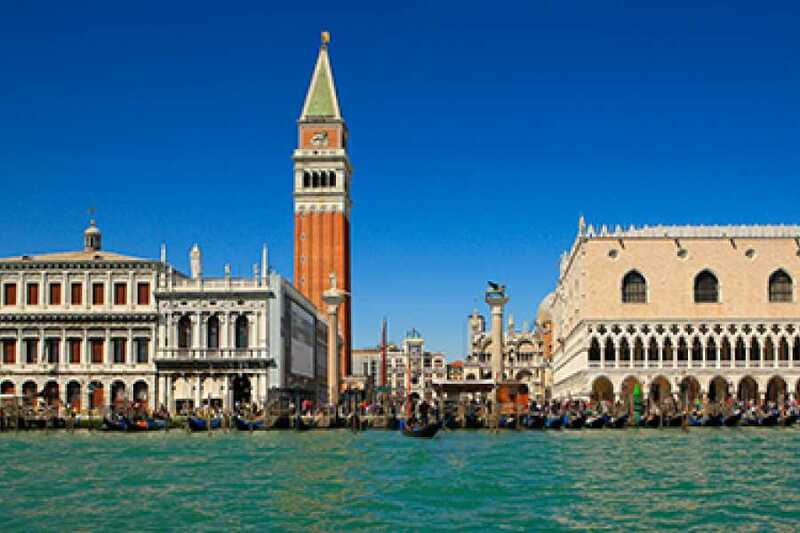 Visit Venice and enjoy its beauty. 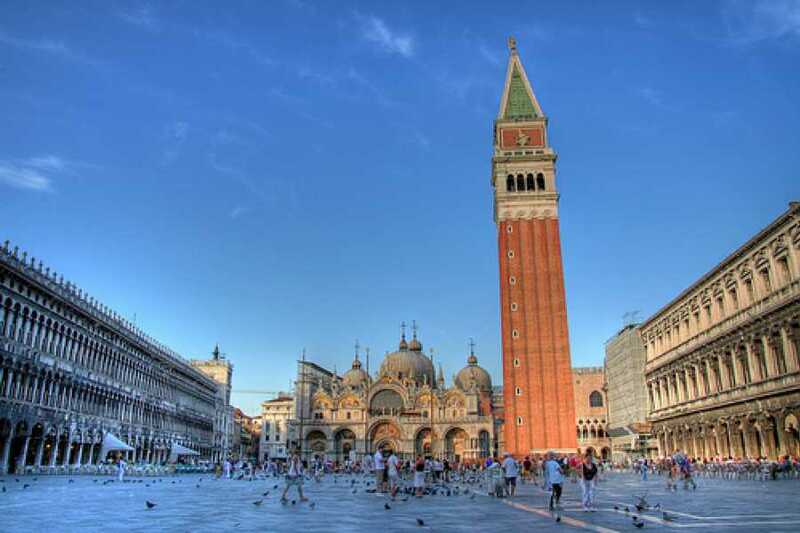 A 2 hours guided tour around the city center to discover the best of its monuments. 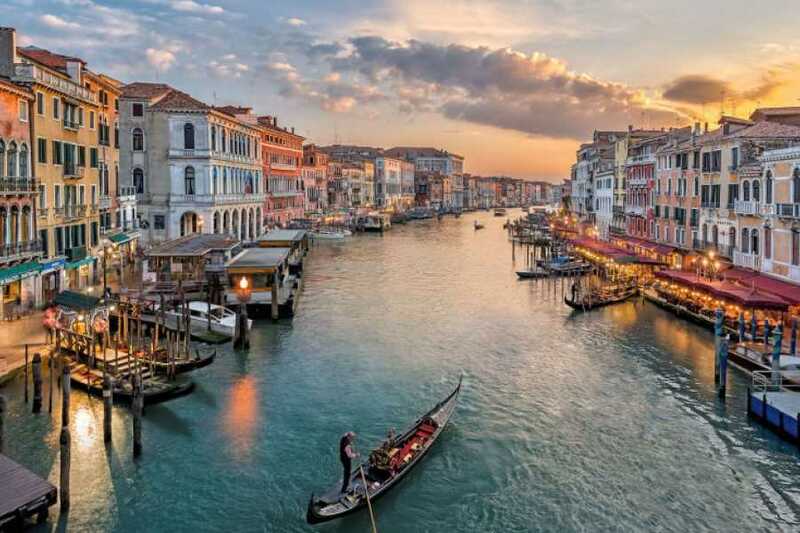 Then, continue with the Doges’ Palace and the Rialto Bridge, getting an amazing view of the Grand Canal. Don't miss the chance to breathe the magical atmosphere of Venice, an unique place in the world!